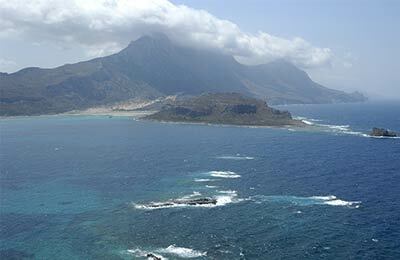 You can book a ferry to the Dodecanese Islands from 4 countries/regions - Crete, Greece, the Cyclades and Turkey. 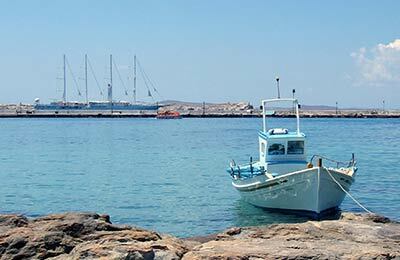 There are 56 ferry routes to the Dodecanese Islands, including Aegiali to Astypalea, Bodrum to Kos, Fethiye to Rhodes, Kalimnos to Rhodes and Kalymnos to Patmos. There are also 55 ferry routes within the Dodecanese Islands, including Astypalea to Kalymnos, Astypalea to Kos, Kalimnos to Rhodes, Kalymnos to Patmos and Karpathos to Chalki. Ferries to, and in the Dodecanese Islands are operated by 4 ferry companies - Aegeon Pelagos, Blue Star Ferries, Dodecanese Flying Dolphins and Dodekanisos Seaways. Because there are 4 ferry companies, and 111 ferry routes, comparing prices and times can be very useful to help you get the best price at the best time to suit your plans. Companies like Dodekanisos Seaways, Blue Star Ferries and Aegeon Pelagos offer unbeatable services and you'll feel like you're on holiday, the moment you step on board. Travelling to, or in the Dodecanese Islands will be easy and hassle free. Start by making your booking today, it's quick and easy.